The much anticipated Crashfaster / The Glowing Stars limited split 7″ vinyl is finally here! On one side is crashfaster’s newest track “In Flames,” and on the other side will be “Shotgun” by yours truly. The vinyl is extremely limited as only 250 were made, and the vinyl colors are random. The album will be available on Thursday, February 14, 2013 on both the Crashfaster Bandcamp site and The Glowing Stars Bandcamp site for $15 (+$5 shipping in the US). The song will be FREE to download, and will include an LSDJ .sav file of all of our songs for our fellow chiptuners to enjoy. If you pre-ordered the album, you should be receiving a shipping confirmation next week. 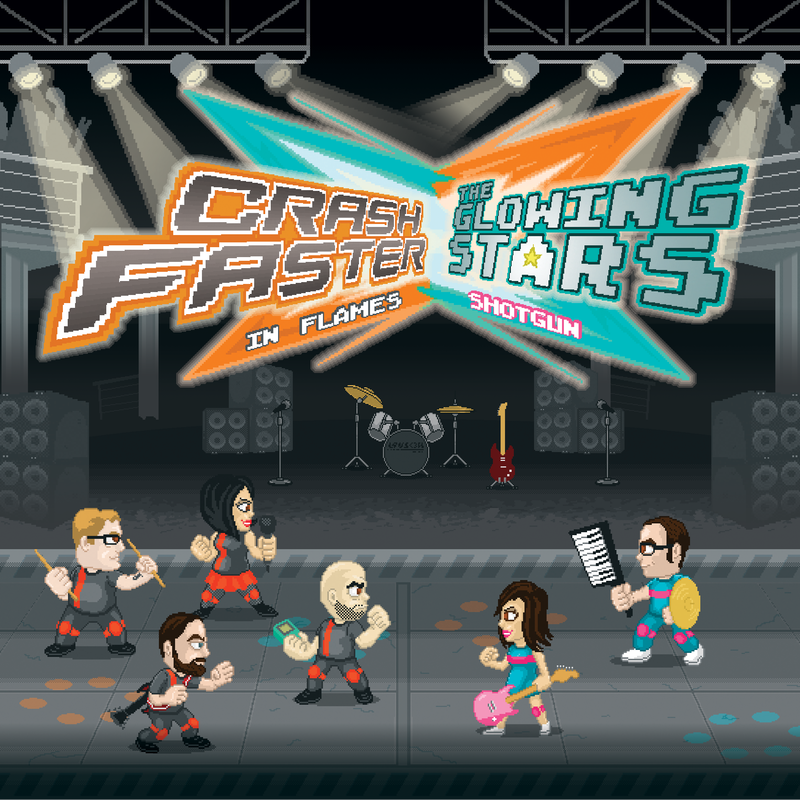 Your order will arrive autographed by all members of both Crashfaster and The Glowing Stars. Thanks again to everyone for the support. We’re especially excited about releasing this last song with our good friends Crashfaster who have been with us every step of the way! 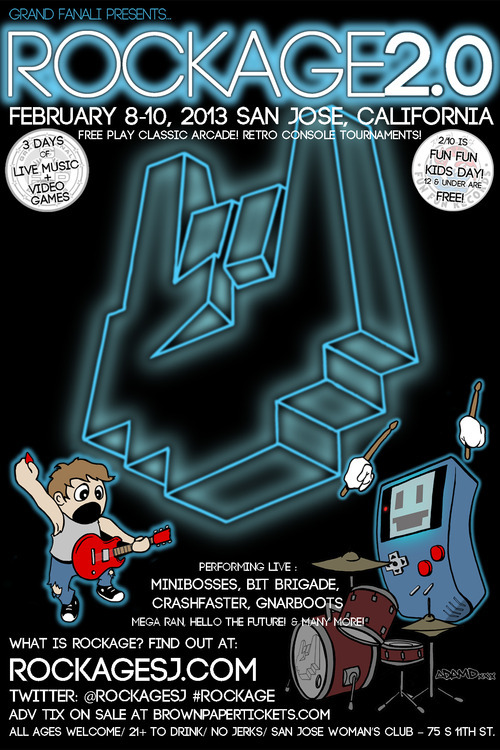 This entry was posted in Uncategorized and tagged chiptune, crashfaster, music, rockage, san jose, shows, the glowing stars. Bookmark the permalink.